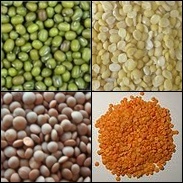 The variety in the types of lentils gives a wide choice to the vegetarians. 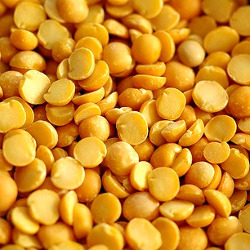 Lentils are a very important part of healthy vegetarian diet food. 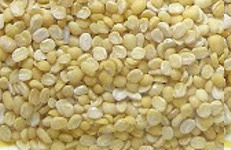 Lentil nutrition includes the much required proteins for the vegetarians along with other nutrients. 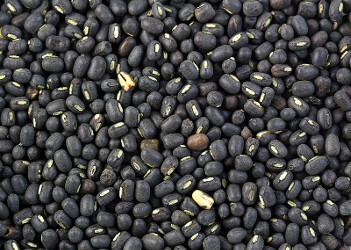 Pulses, beans, dals, legumes are part of the lentil family. 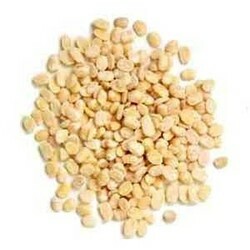 Lentils are available with or without husks. Lentils are also available whole as well as split. Use them according to your choice. Both whole as well as split are quick cooking and nutrition filled but the whole lentils with their husks (skins, covers) are more nutritious. So use whole lentils whenever possible. The split lentil is the lentil where the lentil is split in half. It may be with the husk or without the husk. 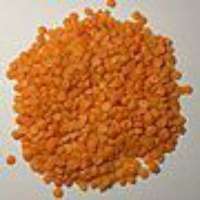 The split lentil is referred to as dal, daal or dhal in Indian languages. Whole lentils take a little longer to cook than the split lentils because they have husks. 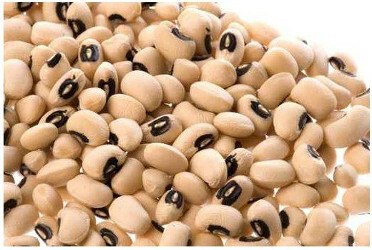 But they are more nutritious and if you are using pressure cooker to cook them, they cook very quickly. Lentil curry can be made with whole as well as split lentils. Split lentils are quick cooking so are used a lot in lentil soup recipes. They are used to thicken any kind of soups too. 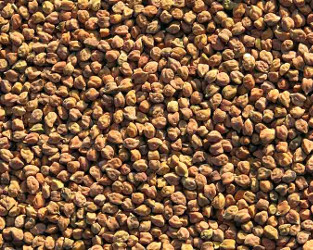 Both whole as well as split lentils are used in lentil salad recipes. 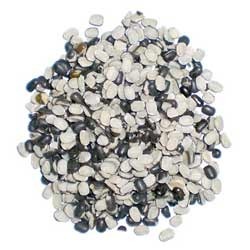 Below you will find the whole lentil as well as split lentil types with their English and Indian names. 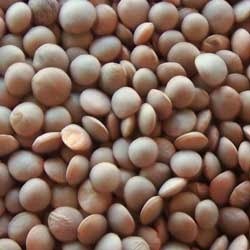 All these types of lentils are commonly used world over. 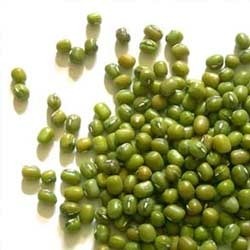 Mung Bean Curry - Green Lentil curry to serve with rice /roti/ bread. Mung Beans Rice Dish - Khichadi - Quick One Dish Meal. 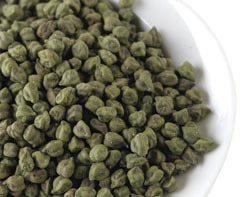 Chickpea recipes - read more about chickpeas. 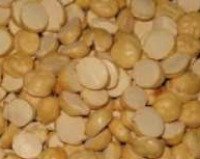 The dals are referred according to the variety of lentil that is split. The Indian word dal (daal - dahl - dhal) reefers to the split lentil variety. Dahi Vada - A cool snack with urad dal (white lentil) and yogurt. 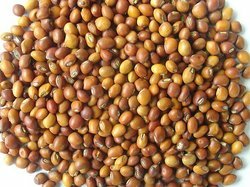 If you are wondering how to cook lentils, you will find many Lentil Recipes on this website. 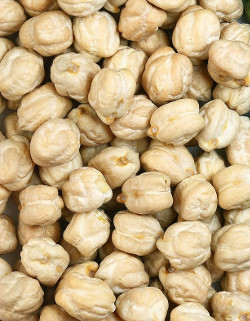 Chickpea recipes- More about chickpeas. 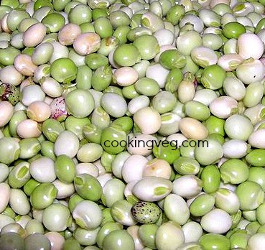 Mung Bean Curry - Lentil curry to serve with rice/roti/bread. 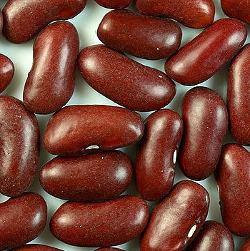 Can use other beans/lentils too. How to cook chickpeas - Easy and simple way to cook chickpeas.